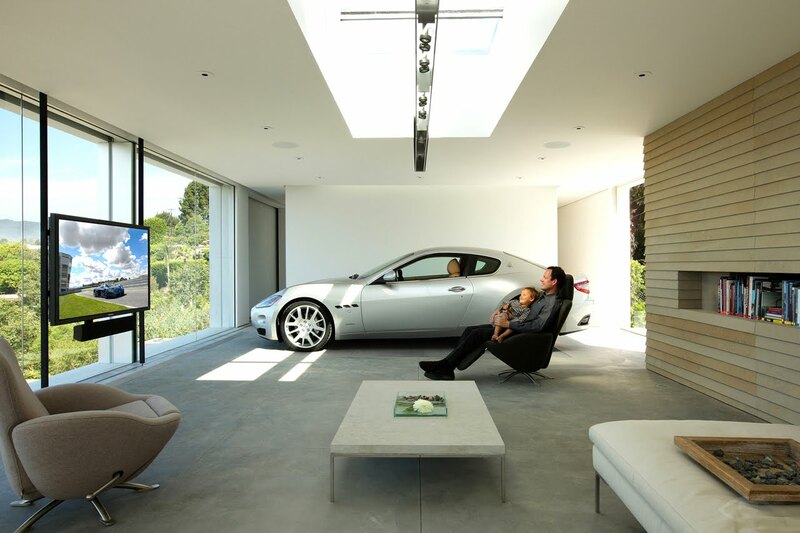 Breaking barriers of traditional interior design and home automation is what we do. Sakab Designs embraces modern design approaches and applies them to their everyday projects. Clients are always shocked by what we can do and we love it!